Portland, OR is well known for its unique array of architecture: new and old, residential and commercial. These neighborhoods were built and designed by interesting people with forward-thinking ideas. Getting to know a home’s history, its architectural origins, and its designers/builders can give a new appreciation for the houses we live in. Researching a home’s history can be fascinating and informative. Your home probably had several owners, and could have undergone a remodel or two. The property is probably part of an early area farm or original local homestead. 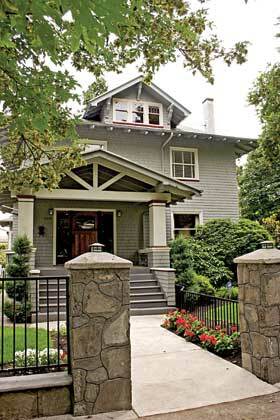 Many Portland homes were designed and built by little-known architects for the average family. Even the history of these “average” homes is valuable. Many of architects and designers were later affiliated with larger, well-known architects and have their own history to tell. And yet others just designed a few houses and then disappeared from the history books. There are also neighborhoods that were planned communities envisioned by noted Portland thinkers and brought to fruition by their prominence and money. Laurelhurst and Ladd’s Addition on the east side were created and attracted early business owners and civic leaders to commission large homes in and around these neighborhoods. Many of these homes were built by some of the architects that were partly or entirely responsible for bringing us some of Portland’s finest buildings downtown, and have the most information written about them. Architects like Pietro Belluschi, who was born in Ancona, Italy and moved to Portland in 1925. Belluschi designed the Commonwealth Building, known today as the Equitable Building at 421 SW 6th Ave. It was a very modern structure compared to what was being built in 1948, designed in a style that became known as the International Style. The Commonwealth Building was also the first building of its size in the country to be built with sealed, double-glazed windows and fully air-conditioned. Belluschi was best known for his cutting-edge church designs, and also designed residential structures all over the west side of Portland, the Irvington neighborhood, and in other parts of town. Van Evera Baily, another one of Portland’s greats, was born in La Grande, OR. After working in the Pacific Northwest he then traveled abroad and moved to Portland in 1937. Bailey worked with other architects on many projects, but his career was defined by his brilliant residential designs. Bailey is credited for inventing wooden sliding glass doors before the aluminum beauties of the ‘60s and ‘70s were ever thought of. He designed amazing “modern” homes for some of Portland’s best-known business and civic leaders of the time. These are just a couple of the characters that have placed their stamp on our city. There are so many more. Portland’s great architects have houses hidden in all quadrants of town. Do some research, find out who sold the farm, discover the first homeowners, find out why the house on the corner is bigger and older than others on the block. The information is out there. You just have to know where to start looking. Below are a few great places to start. Sanborn Maps, produced from the 1860s to 1970 were made for more than 12,000 cities in the United States. These maps showed original street plans, property lines, utilities and other information. Sanborn Maps can be found at the Multnomah County Library, Oregon Historical Society, and Portland State University library. These maps are great for finding out how property was divided, when lots were sold, and when new streets were cut through. The bureau is a great resource for early building permits and original builders. Let them know what you’re researching and tell them what information you already have. If they can’t give you more information than you what you have, they have references to other sources. City of Portland Planning Resources and Records is located at 1900 SW 4th Ave., 503-823-7660; hours are 8 am to 3 pm Tuesday through Friday. Their library is only open Wednesday and Thursday 10 am to 4 pm. Museum admission is $5 and that includes their library. If you wish to use the Architectural Heritage Center library, call ahead to let them know what information you seek. They can do some research on material before you arrive to ensure they have what you need. 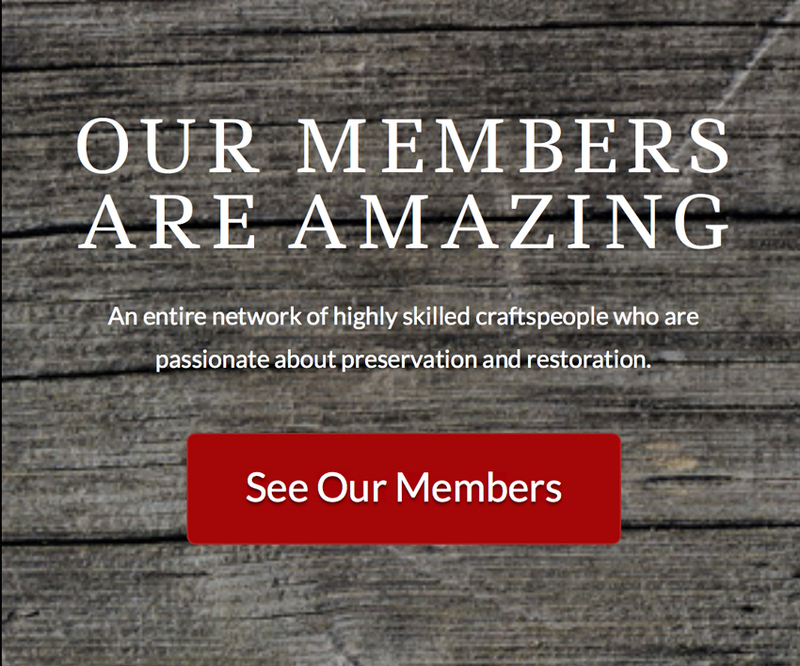 This is a great resource and these people are passionate about the preservation of Portland’s architectural history. Architectural Heritage Center is located at 701 SE Grand Ave., 503-231-7264. Last, but most certainly not least, is the Multnomah County Library. The art and literature area on the 3rd floor (Central Branch) is where books on local architecture and related subjects can be found. The library has books you can check out on the history of several neighborhoods, books on houses and buildings, and books on local and national architects. Inquire at the information desk about any reference material they may have that cannot be removed from the premises. Please be respectful of any antiquated, historic texts you may come in contact with, these pieces of history are irreplaceable. Multnomah County Library is located at 801 SW 10th Ave., 503-988-5123. I have found that some areas of town have information that is harder to find, while some neighborhoods have books written exclusively about those areas alone. Use all the resources available and be patient. The research itself is half the fun and who knows what you’ll learn along the way. Bob Sloan has 10 years experience in old-home restoration and carpentry, and now manages the Architectural Department at Hippo Hardware. Sloan can be contacted at 503-231-1444.